So after months of work you FINALLY finished that novel and successfully uploaded your book to your retailer of choice. All you have to do is sit back and let the cash roll in, since the hard part is over right? Nope. Not at all. But don’t look so mopey about it. You already finished the book. Now it’s time to translate that passion into sharing your story with the world! The first half of Norm Schriever’s The Book Marketing Bible spends time getting you into the proper book marketing mindset. The guide encourages you to think about why you write and what you want to provide to your audience, helping you ground your future book marketing efforts before delving into a list of suggestions for how to go about promoting your book. I finished this book feeling even more pumped and excited about my soon-to-be published novellas and ready to strategize my marketing efforts. 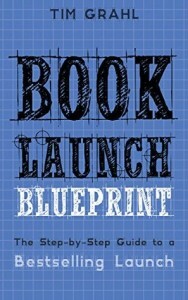 Instead of tackling the book marketing process as a whole, Book Launch Blueprint focuses on how to generate sales and buzz before and after releasing your book into the world. What I appreciated the most from this book that may be lacking in similar titles is that it doesn’t start with the assumption that you already have a following. 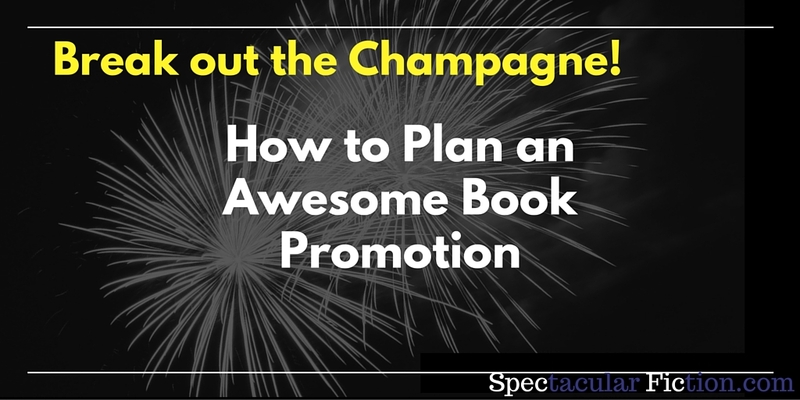 Instead, Book Launch suggests concrete methods for finding potential readers, growing your email list, and reaching out to influencers. I would recommend Book Launch Blueprint to any author who is seeking ways to increase sales for your next book or to strengthen your author platform and leverage your fanbase. If you’re an author and/or fanatic booklover, you’ve probably heard of Bookbub. In case you haven’t, Bookbub is a daily newsletter that sends you eBook deals on the genres that you love once you subscribe. As a writer, getting a Bookbub ad can be a fantastic way to boost sales and recognition for your eBooks (provided you are accepted into the newsletter). Beyond their daily newsletter, Bookbub also provides a plethora of free information to help you boost your book sales. I have been a Bookbub subscriber for many months, but I only recently discovered their Bookbub Partners blog, a regularly updated site packed with tips on improving your book sales, covering topics from finding a great book cover designer, defining your target audience, improving your author bio, and much more. 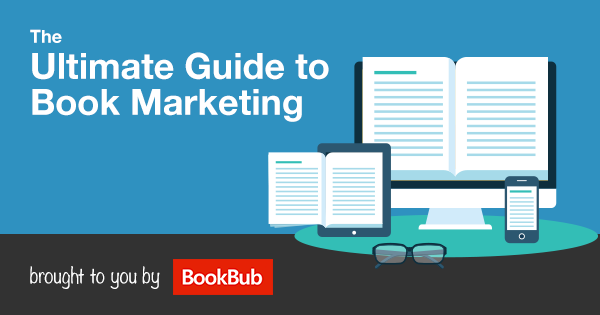 If you’re not sure where to begin, check out Bookbub’s page The Ultimate Guide to Book Marketing, which separates their blog posts into discreet sections that cover every step of the book marketing process. You can also subscribe to the Bookbub partners blog for updates whenever a new post is published. Whether you’re using your 5 KDP Select free days, Kindle Countdown, or a running a special promotion across multiple eBook retailers, temporarily lowering the price of your book and spreading the word about your promotion can be an effective way to reach new readers, build your email list, and create buzz for your works-in-progress. Alvear’s guide to the Kindle store contains suggestions on how to best utilize Amazon’s platform to increase opportunities for interested readers to find (and hopefully purchase) your book. 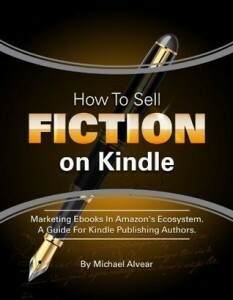 Among other topics, How to Sell Fiction on Kindle covers how to build your AuthorCentral page, book pricing, and performing keyword research (complete with access to a database of keywords). Looking for places to market your SpecFic book? 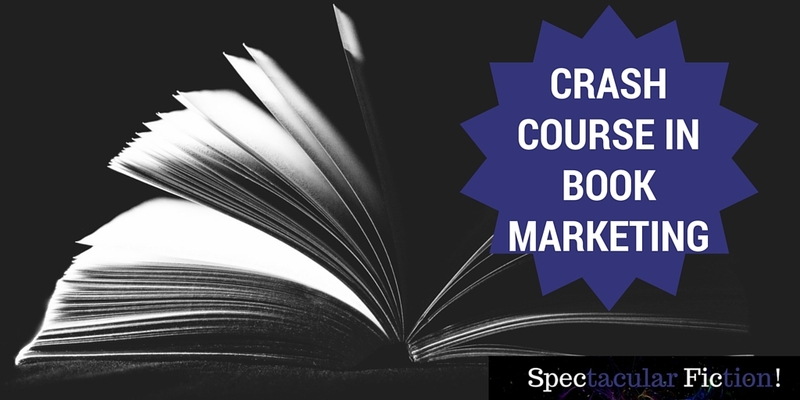 What resources have been helpful in shifting how you think about book marketing? Tim Grahl’s book launch blueprint is excellent reading, but I’d not come across a couple of these. Thanks Zed!